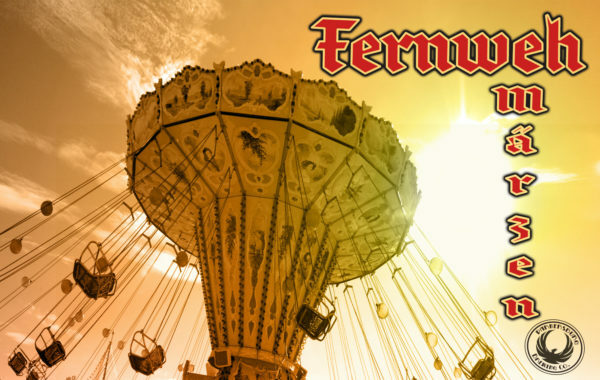 Fernweh Marzen - Parkersburg Brewing Co.
Daydreaming about far away places where the beer flows in liter mugs & the end of September brings the greatest festival ever? This is a traditional Marzen brewed for Octoberfest. German malts, noble hops & high quality water create this mystical festival beer to be enjoyed only once a year.